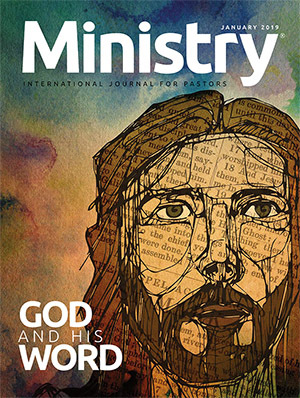 Ministry's editors appreciate hearing from our readers. 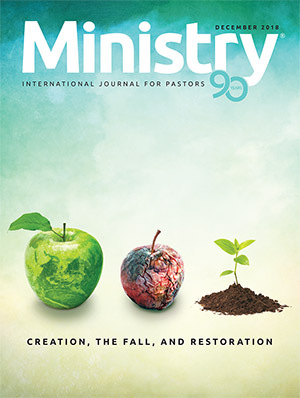 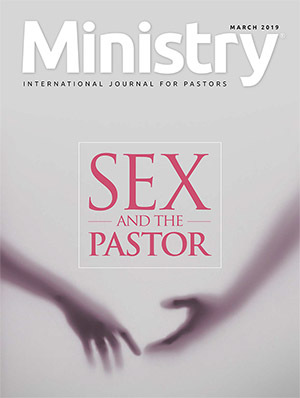 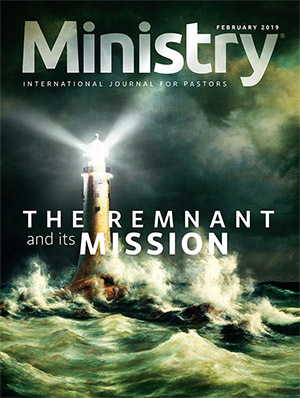 All messages are read by our editors and some are selected for inclusion in the “Letters” section of Ministry. 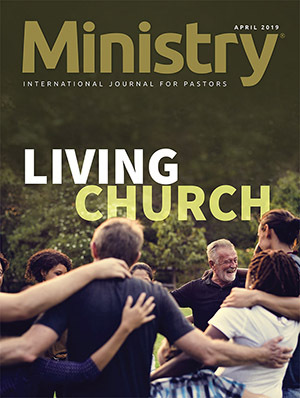 If you would like to share a short comment in regards to a particular article or about Ministry in general, please use this form to send us your message.